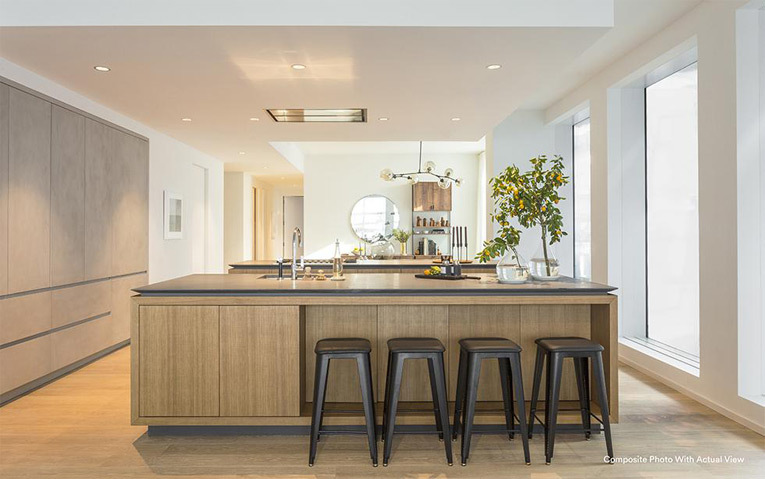 If you are an architect or a developer with a multiunit project in your hands, we know choosing a partner to build your kitchens and baths cannot be underrated. 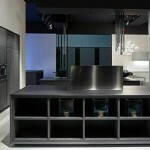 The kitchen is the soul of the home, and it has to be practical as well as immaculately designed. 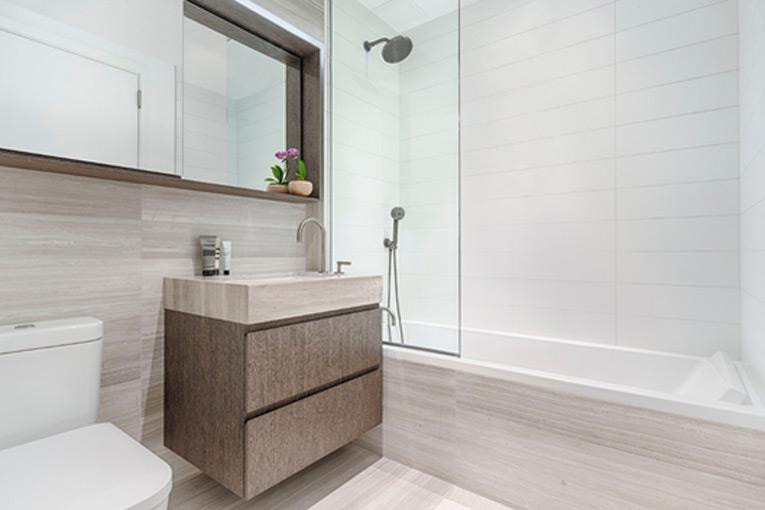 You want the bathrooms to be an oasis for future residents, but above all, you want all the pieces of furniture to be of the highest quality and design, to impress the buyers, making the sale of apartments easier and faster. 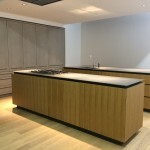 RiFRA Kitchen installed in the Project 1 John Street in Dumbo, New York. For all this and much more, RiFRA can be your ally and you can reap the many benefits of our vast experience and added value. 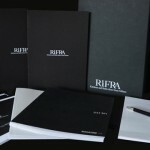 RiFRA, renowned worldwide for manufacturing quality products since its origins in 1970, is one of the few companies in the industry that still has full autonomy over the entire manufacturing process. RiFRA controls every step, from the procurement of raw materials to design, to manufacturing, to packing and worldwide shipping. 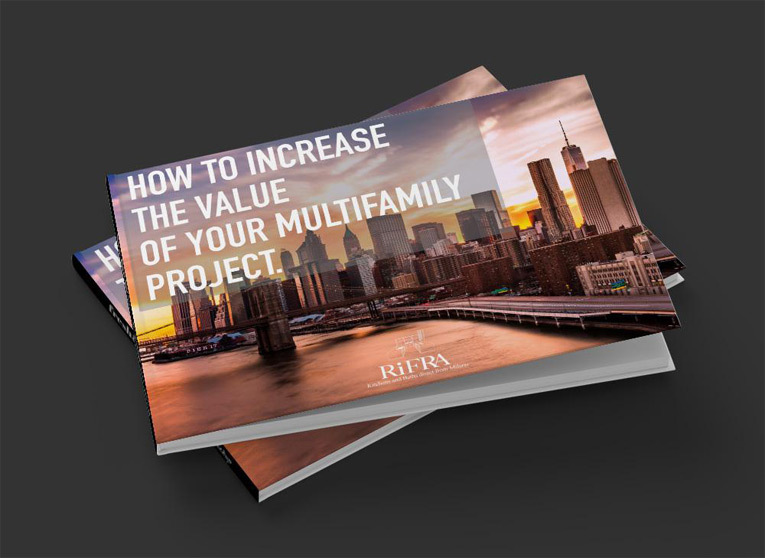 So, what are the exact benefits of using RiFRA for your multiunit projects? Great question! 1. Our kitchens and our bathrooms will place your project at the top end of the market. 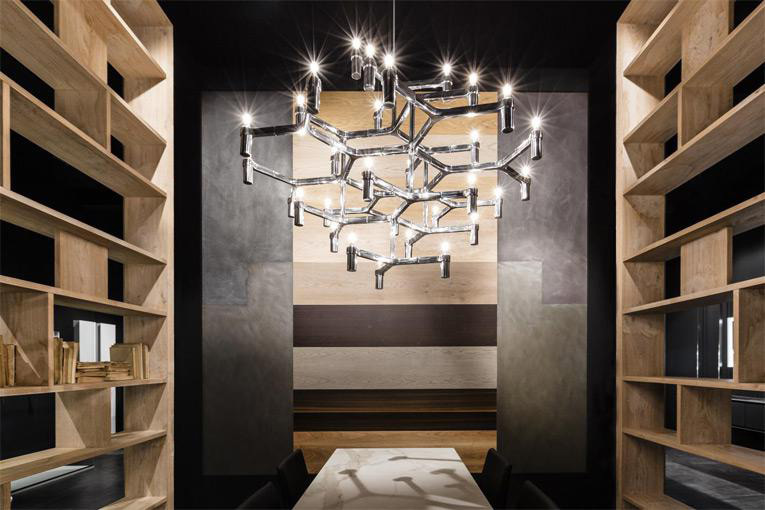 RiFRA’s entire production process occurs in a small town near Milan, Italy, and all the raw materials are procured in Italy. The “Made In Italy” seal is more than just a nod to where we manufacture our products: it’s a sign of style, elegance and quality recognized worldwide. 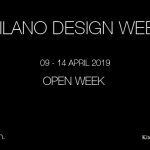 This seal will not only guarantee that you are installing quality pieces into your multiunit, but it will also increase resale value, giving you a bigger profit, thanks to our “direct from Milano” method. Our system allows architects and developers to use high-quality furniture that increases the value of their project with favorable purchase terms: this means that you can buy from our production, without intermediate steps and distributors. RiFRA Bath cabinet and medicine cabinet in the project 225, 14th Street, in Brooklyn, NY. When you choose to work with RiFRA, you are not only buying furniture, but you are essentially renting out our years of experience to benefit you. You’ll have access to our experts that will give you the advice and expertise you need to create the perfect design for your kitchen and/or bathrooms. We will also take care of the transport from Italy to the job site, incuding taxes, duties and customs procedures. On request, we can also supply on-site warehouses for storage of goods, carry out logistics with the distribution of the product on the floor and final installation. 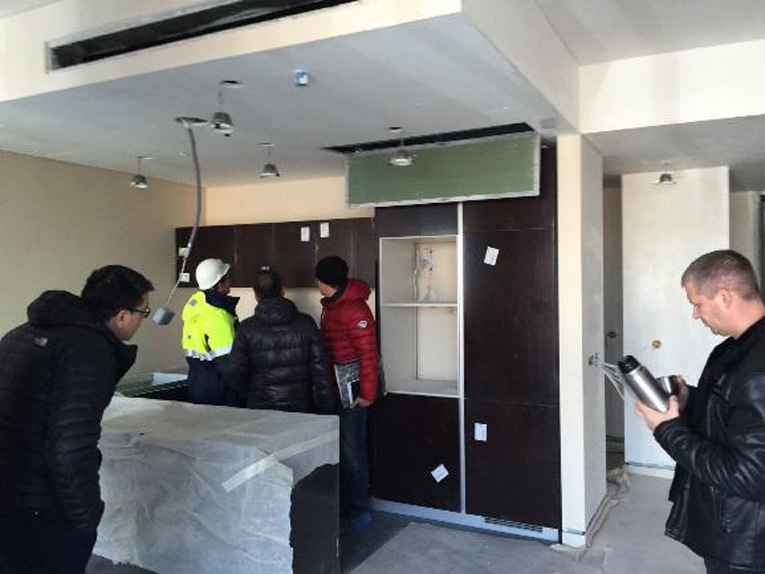 RiFRA Staff is checking the installation of a Kitchen in the OKO Tower in Moscow, Russia. Because RiFRA controls the entire production process, any sort of personalization with your kitchen or baths is possible. From what material is used, to the color, the cut, you name it, we can make it to your exact specifications. This opens up a whole new range of possibilities, especially when building a multiunit, because you can really make the design your own. It’s all part of working with RiFRA! Your next question might be, then, how do I get this collaboration started? 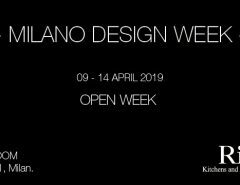 Visit our showroom in NYC (opening soon on 20 Jay Street in Dumbo), taking an appointment, to study your individual case and make sure the collaboration is perfect. Another option is for you to send us your design by mail (shop@rifra.com). After receiving your design, we will study it and give you a quote of what the project will cost – for free. Don’t hesitate to send us your design or book an appointment with us, to study your case. We are looking forward to working with you and creating amazing projects that will make you proud. If you would like to see other projects that we’ve collaborated with, go ahead and visit our website and take a look at all the wonderful multiunits we’ve helped get built. Please download this free ebook to understand better our method, and find out how to increase the value of your multifamily project.